Enjoy the top 2 famous quotes, sayings and quotations by James Targett. 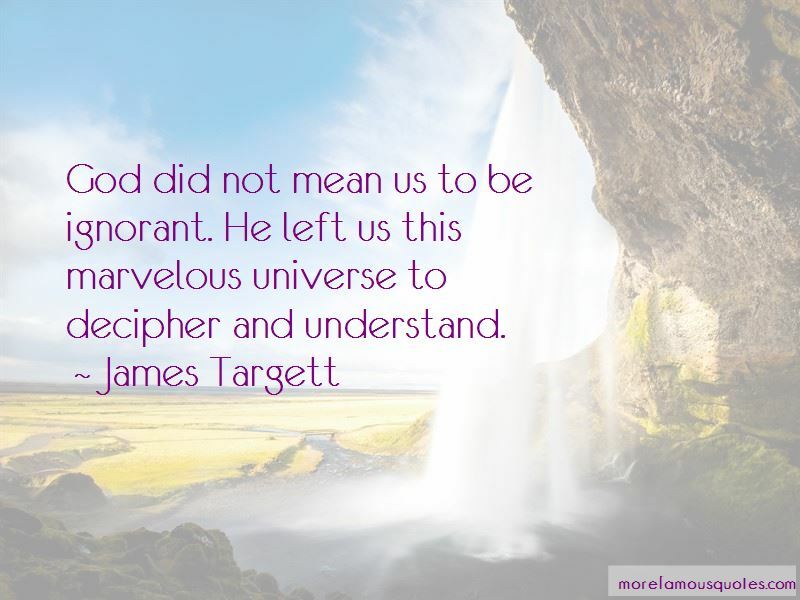 God did not mean us to be ignorant. He left us this marvelous universe to decipher and understand. Want to see more pictures of James Targett quotes? 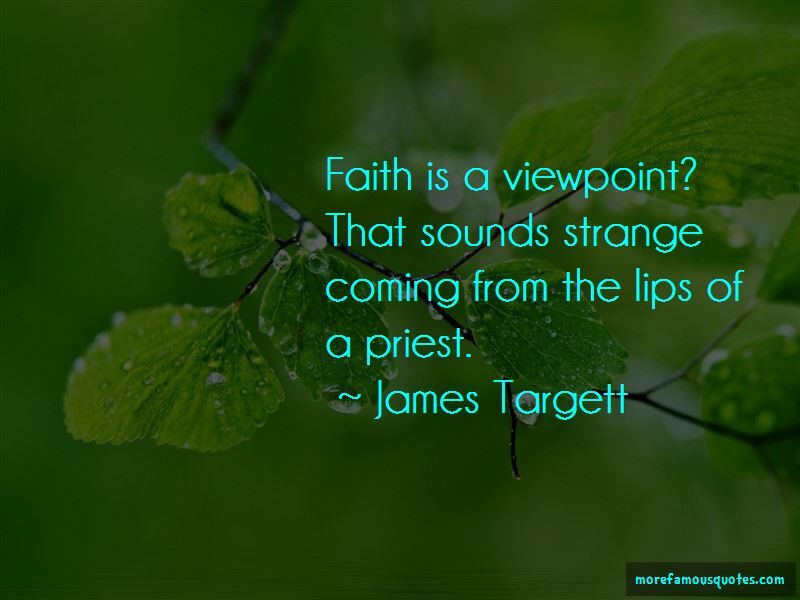 Click on image of James Targett quotes to view full size.